After transition from the Dirac equation to the Schrödinger-type relativistic equation with effective potentials of the Schwarzschild and Reissner–Nordström (RN) fields, the existence of the stationary state of fermions with real square integrable radial wave functions is proved. The fermions are localized near the event horizons within the range from zero to several fractions or a few units of the Compton wavelength of a fermion as a function of both the gravitational and electromagnetic coupling constants and the angular and orbital momenta \(j,l\). 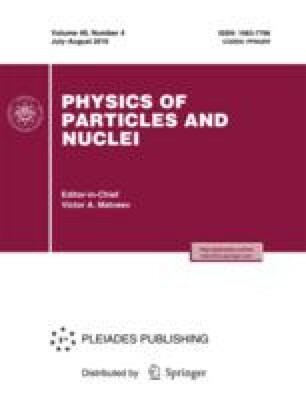 Electrically neutral atomic-type systems (Schwarzschild and RN collapsars with fermions in bound states) are proposed as particles of dark matter.